So i've been busy revising today but popped on to have read of some blogs on my break and discoved i'd been nominated for the Liebster Award by the lovely Frances (Spot of Tea) which I was over the moon about! Very nice surprise on a fairly dull day! 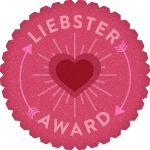 This is the second Liebster Award for me and i'm very honored to receive another and it has certainly made my day. Basically this award is for up and coming bloggers who have less than 200 followers but whose blogs deserve recognition. 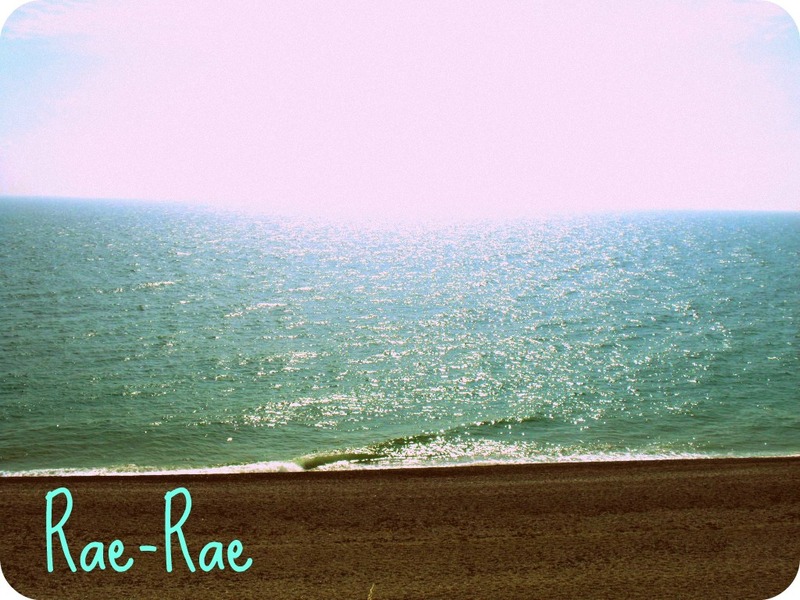 As i'm sure we'll all agree that blogging can be tricky sometimes especially when there is a lot of other stuff going on, which I have well and truely found out the past few weeks during my exam period! 3. Choose five blogs with under 200 followers to receive the award. 4. Let them know you have awarded it to them.